Here are some other things we are now carrying in the Kodiak travel trailer. There never seems to be an end to the wishlist. Mr. Long Arm is an extendable pole that we use for a couple things. With a hook on the end it is useful for reaching things in the middle of the trailer’s storage compartment and stuff that slides to the front of the truck bed. I have also used it to pull cords and hoses under the trailer. We also have a brush that screws onto the end for washing the trailer and for cleaning junk off the slide out before bringing it in. I had a lot of trouble lining up our manual satellite dish so I finally broke down and bought a Winegard Anser semi automatic dish. Now I find a spot with a clear view of the southern sky, set the dish down and hook up the power and coax cables. Then I just let the dish find the satellites. It’s fun to watch it scan back and forth looking for the strongest signal. 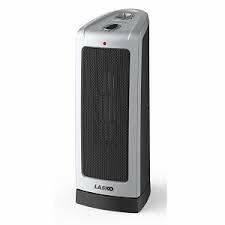 We bought a Lasko ceramic heater at Walmart when they were on spring clearance. It works great to keep our small space toasty using the RV parks electricity rather than our propane. We have used it down to 29 degrees but I’m sure it would work at even lower temperatures since we haven’t had to turn it all the way up yet. I wanted a way to dump our holding tanks into the sewer clean out at our house. It would be a 45 foot run and I didn’t want to use standard 3 inch sewer hose for that. 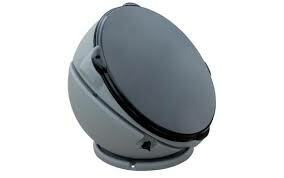 I had seen videos of the Sewer Solution in action so I bought one. I use 1 inch PVC do go from the clean out to trailer parking space then hook the Sewer Solution hose to that. Works great! We did not order the bumper mounted grill with our Kodiak because we had talked to a couple who experienced bubbled fiberglass near their attached grill which, they assumed, was from the heat. 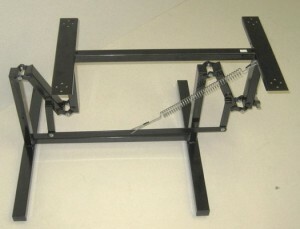 Instead, we chose a Weber Q100 with the folding stand. 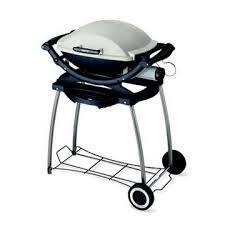 It is small enough to easily fit in our outside compartment but big enough for all our grilling needs. We used the grill for the first time on our Branson trip and were very happy with it. The only problem was that there was no place to set anything down. So, once we got back home, we ordered the optional side table kit. 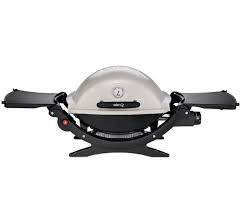 They are easy to install, fold inside the grill for storage and give us a place to set a fork or spatula. When we ordered our trailer we asked that the dinette table not be installed since we wanted to put in a free standing one.Kodiak did there part and the first time we saw the trailer the table was not screwed to the floor. Unfortunately, two days later when we saw it again, the Camping World service department had installed the table. They apologized over and over for the mix-up but, in the end, we were still left with holes in the floor when we took it out. Despite that, we went ahead and took out the legs and added a table base from RV Factory Surplus. Now we can use it as a dining table, fold it down for a coffee table by the couch, use it in the kitchen for extra counter space or even take it outside.